Despite the entry of social media and the current trend of some of the must have social media marketing, one of the most effective tools for marketing your business can still be email marketing. A properly planned email campaign has good ability to engage users through decision making. However, while using this method, there are few basic steps that you would need to follow to run the email marketing. 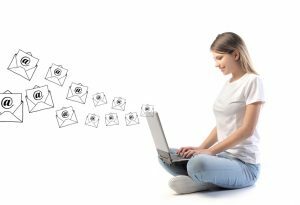 In this article, we are going to take you the beginner guide of step-by-step process of successful email marketing. 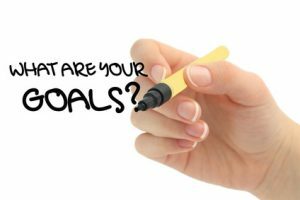 Before jumping on to the decision of creating a campaign, under your goals on what exactly you are seeking to achieve for long. Based on the goals, you would include the suitable content and measure the targeted audience. By establishing the goals, you are basically aligning the wider marketing opportunities for the company. 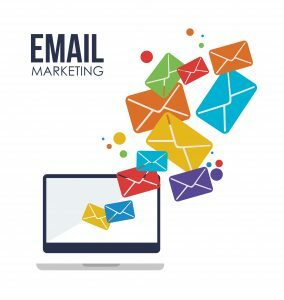 Since email marketing is one of the classic most powerful tool to reach your consumers, it is important to take out a little time and think about your goals and what exactly you want to achieve. In today’s time when social media has majorly taken over the marketing, field emails tend to get difficult ones to master. 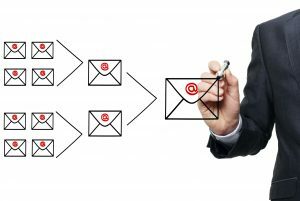 There are different variables that can affect the failure or success of any email campaign. Hence, segment your customer base. The geographical, Behavioral and Purchasing power of the customer are the categories the email list can be segmented into. 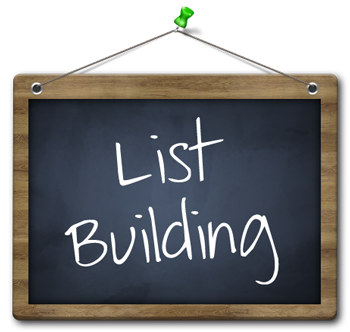 Start by importing the list of known contacts using the marketing tool. 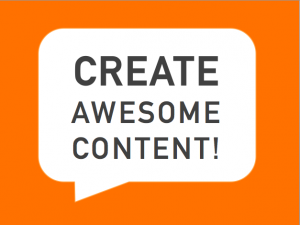 Good content is a powerful tool for subscribers to join the list. If you maintain a blog or have content on your website, then you can send your best content to the list of the subscribers. 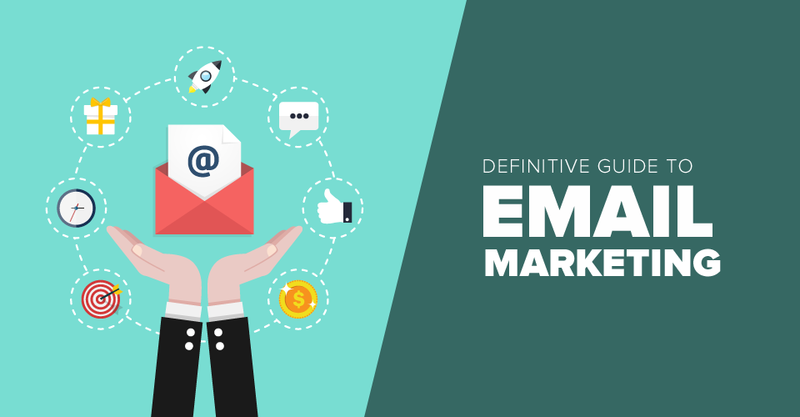 There are different types of campaign email marketers that can be sent to the subscribers and what type you need to choose totally depends on the initial goals from Step1. The different types of campaign marketers are Newsletter, Marketing Offer, Announcements and Event invitations. Newsletters are distributed regularly and focus on main topics of the campaign. Marketing offer is sent with the idea of driving direct response from the subscribers. Announcements are done in order to announce features, new products, and services. Event invitation encourages people for participating and attends your event to increase the awareness. Structure your email campaign with easy reading because as per the research, people have the attention span of almost eight seconds. So, the majority of people won’t read the whole thing and just go through the email to find something of their interest. Therefore, write structure your email with short, crisp and engaging content with the call to action. Follow the inverted pyramid by highlighting the important point on the top following with the description and summary. Make sure the campaign is relevant to the subscribers so segment your email list and send relevant emails with unique content. Always create the campaign on brand and build the trust with same colors and fonts on all the platforms for the consistent experience. Keep the template engaging and user-friendly on all the devices and make it as effortless for your subscribers. This way you will create your campaign that will attract the attention of subscribers into your business. Once you send the email, track the success with the help of analytic tools such as Google Analytics and Campaign Monitor. See the reports where and how people interacted to your emails. 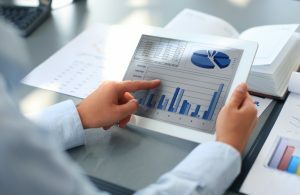 Reports offer you key metrics like bounce rate, number of unique subscribers, unopened emails, regular open rate, spam complaints, unsubscribe rate and shares. Once you analyze the interaction you can take a step further and look for the required changes and updates. Google Analytics is an important tool that you can use for measuring the results based on different locations. Email marketing offers powerful sales and revenues for the business and has a more direct reach and the return of investment than other channels. By following the simple steps as mentioned above, you can easily track the level of your business.